Throughout Cuba there is a common slang expression people use when someone is thought to be incurably sick: ¡A Ese No lo Salva, Ni el Medico Chino! – Not Even The Chinese Doctor Can Save Him! Chang Pon Piang was born as one of the Hakka people, an ethnic group found in the Guangzhou, Hong Kong, Macau areas of southeastern China. In the mid-nineteenth century these areas, along with most the rest of China, were in chaos: the last of the Opium Wars with Great Britain still raged; technological changes to the farming system put many out of work; there was a dramatic increase in the size of population. All that along with widespread political discontentment, natural disasters, banditry, and ethnic strife led many young people to look for work overseas. In 1854 Chang Pon Piang entered Cuba with a contract for agricultural work in the province of Guamacaro, in the western province of Matanzas. Chang as many other Chinese of the time was familiar with herbal medicines. He had a working knowledge of the healing properties of certain herbs, roots, bark, leaves, grasses, fruits, even shells. Legend has it that as a field worker he was able to prepare medicines made from the roots of shrubs and tubers that saved many lives. In 1858, four years before the contract was supposed to be over, somehow he escaped his servitude and began practicing medicine in Havana. His knowledge of botanical medicine served him well for the preparation of herbal teas, poultices, ointments, powders, soaps, and healing incenses. He also knew about arsenic, mercury, and opium. This knowledge may have lead to his eventual downfall. He grew successful in Havana; not only Chinese, but now Spanish, Afro-Cubans and people of mixed blood came to him for help. Other doctors began losing patients and because of that, along with a jealousy triggered by Chambombián’s successes, they began a series of law suits against him. In 1863 Juan Chambombián was accused of the illegal practice of medicine. It was claimed that he was practicing medicine without a license (which was probably true), and that he had just received a consignment of medicinal drugs from Chinese suppliers in San Francisco, California. To his accusers the techniques of Traditional Chinese Medicine (TCM) seemed bizarre, no more than unbelievable occult garbage. (“Imagine making medicine out of weeds, such utter nonsense.”) But what really made it unacceptable for the other doctors is that these “bogus” methods all too often worked better than their own! in 1864 he was placed on trial. The judge and jury agreed with the doctors and Juan Chambombián was found guilty. He lost his home and was forced to stay with Chinese friends. He soon he relocated fifty-six miles away to Matanzas and undaunted again began practicing Chinese Traditional Medicine (TCM). There he lived on 11 Calle Mercaderes (11 Merchants Street) in the Chinese district of that city. Again the allegations of practicing illegal medicine were raised; to his enemies he was no more than a charlatan, a mountebank, an unscrupulous foreigner cheating other people. With new court trials pending against him—and because of his having few patients—in either 1871 or 1872 (accounts differ) he moved to Cárdenas, which had a large Chinese population. There he continued to develop his own medicines. He is said to have used rhubarb, aconite, sulfur, arsenic, and opium— along with folk medicines native to Cuba, and especially to its Afro-Cuban population—in his extensive collections of healing formulations along with the TCM medications he still continued to import from San Francisco. He also worked at and operated a Chinese pharmacy, which gave him a way to make money and to find more patients for his private practice. It was said he had a number of miraculous cures of clients said to be terminally ill by western doctors: those who had been blind could now see: those with paralyzed arms or legs could now move them. His fame began to spread throughout Cuba. Most likely it was during this time that the expression, Not Even The Chinese Doctor Can Save Him!—(meaning that a person was in such bad shape that not even a miracle worker such as Juan Chambombián could help them)—appeared. CHAMBOMBIAN, this old Chinese doctor, authorized as a botanist by the government, sent a card to a newspaper of Matanzas in which he announced that he had invented a medicine to cure fevers and a patch to treat rheumatism. 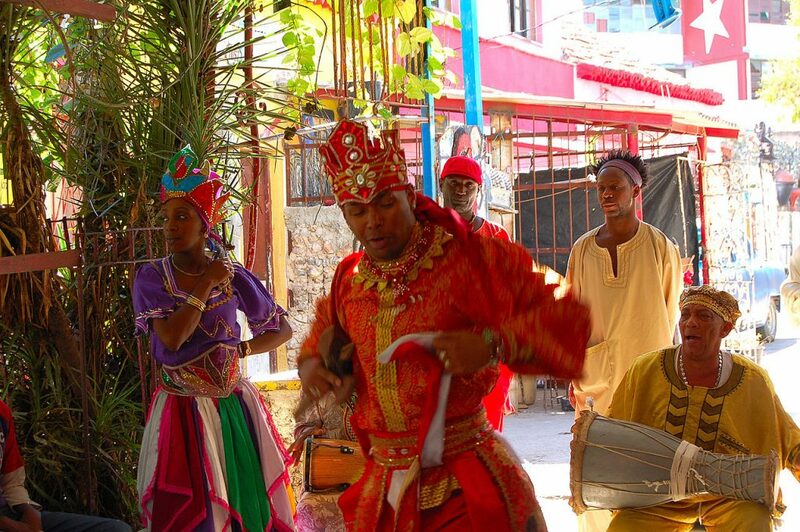 He also announced that he would next visit Matanzas, a city where he was well known and to whose inhabitants he offered his services, from his home at Calle Dragones 94 in Havana. with the laurels of your glorious quest. 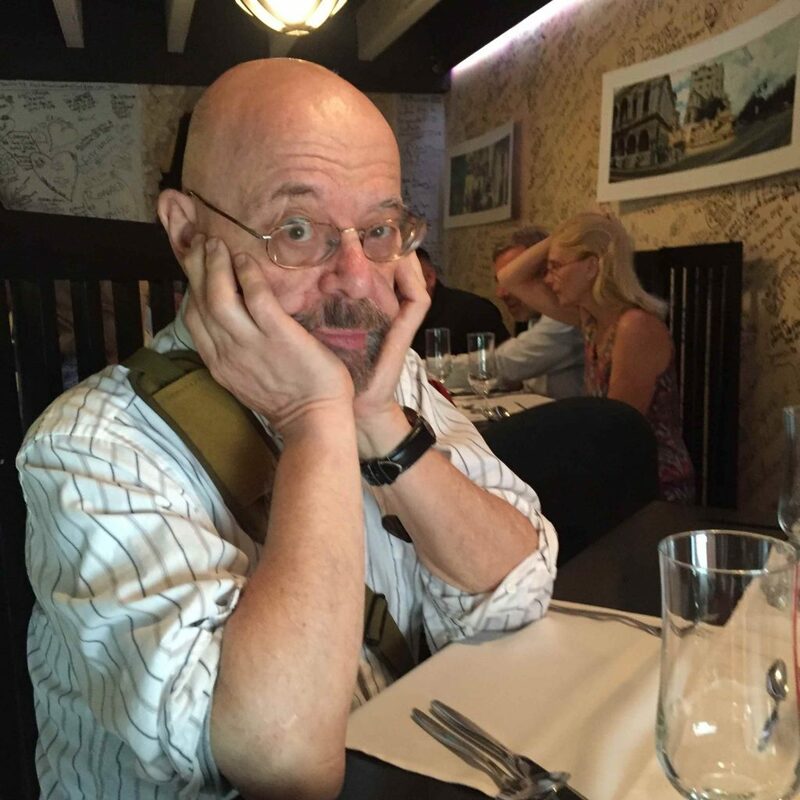 His Death: Was He Murdered? One morning in 1872 (the exact date is unknown) Juan Chambombián was found dead in his home, in Cardenas. He lived alone. He had seemed perfectly healthy the day before, and no cause of death could be determined. Rumors began to spread. Given the lack of any physical trauma to his body it seemed likely that he had been poisoned—but by whom? There were many possibilities: perhaps an irate local doctor infuriated that Juan Chambombián had taken away his clientele. Or perhaps by the relatives of a patient whom he was not able to save with his herbal medicines. It was possible that the death was accidental, that he was trying one of his newly prepared experimental medicines and it proved deadly. Or perhaps seeking longevity he prepared and drank some exotic version of a Daoist elixir of immortality—but the recipes for such elixirs might contain toxic substances such as lead, arsenic, and mercury, all chemicals which he owned. Or possibly he as many other Chinese in Cardenas became depressed and committed suicide. A recent source says that he is buried in the Chinese Cemetery in the Nuevo Vedado section of Havana (at Calle 26 & Zapata, Calle 26), and that the grave site is often covered with flowers or other offerings left by people hoping to be cured of some incurable disease. Even today among the most civilized nations abound in the lower classes of people, healers who exploit the innate good faith in men to cure diseases with a mixture of empirical remedies, and religious or mystical formulas that are a real medicine imagination; such as examples the treatment of erysipelas [an acute bacterial infection of the skin] saying prayers and making crosses on the diseased part, the various cures of Lourdes, trumpeted in all shades, and among us, not long ago, the supposed wonders of Chinese famous Chambombián. Source: Revista Cubana: periódico mensual de ciencias, filosofía … Volumen 7. NOT EVEN THE CHINESE DOCTOR CAN SAVE HIM! Began to be used to refer to other famous Chinese physicians of the 19th Century, although none ever would gain the legendary status of Juan Chambombián. Kan Shi Kom lived in at the corner of Rayo and San Jose streets in Havana. He died in 1885. According to historian Antonio Chuffat Latour the great pomp of his funeral made history in the city. Chang Bu Bian – Don Damián Morales. Some say this man was the Chinese doctor referred to in the saying “Not Even the Chinese Doctor Can Save Him!” Beginning August 20th 1856 a series of Apocalyptic earthquakes accompanied by torrential rain storms struck Santiago de Cuba. To the inhabitants it seemed as if the world was ending. Many others from all over the island came to help, but unknowingly they brought with them cholera. Throughout October the disease quickly spread. November brought new earthquakes and storms and even more occurrences of the disease. (By the end of the epidemic 2,000 people had died.) City Health employees refused to move the corpses to the cemetery. Sometimes the bodies of the victims remained for days crushed under the bricks of fallen buildings. Prisoners had to be brought from Havana to remove the rubble and bury the bodies in mass graves. Near the peak of the epidemic, and seemingly in answer to the prayers of those still alive, there appeared an apparent miracle worker: an Asian man claiming to be a doctor; but he didn’t give out any pills or powders, he only used a strange kind of massage never seen before. In fact what he was practicing was his version of tuina (massage) techniques he learned from a classic Chinese text of the sixteenth century, the T’uei na pi-kieu, or Treaty of Massage. 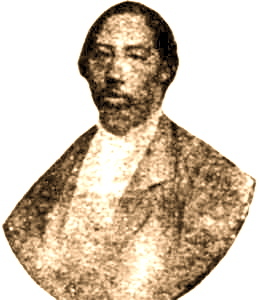 Chinese Siam – Juan de Dios Siam Zaldívar. 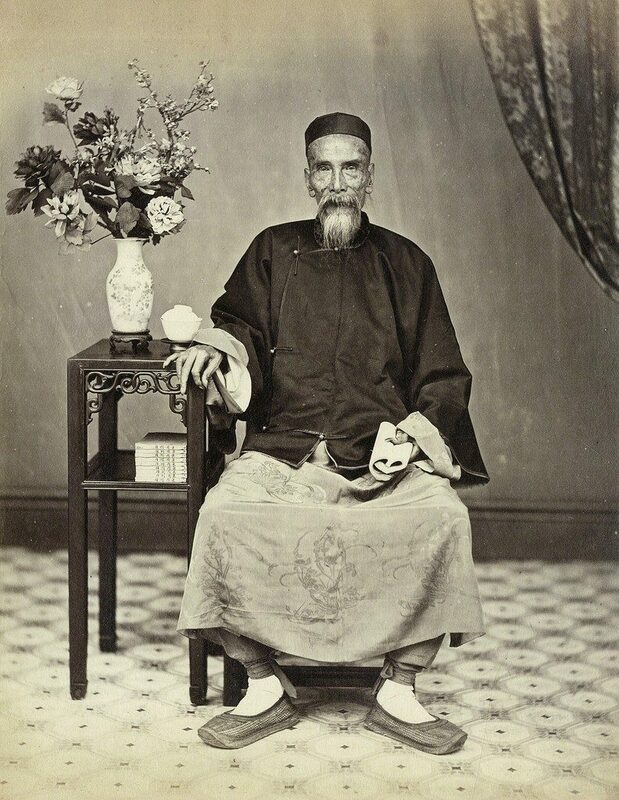 Coming from Beijing in 1840 he originally was known by the names “Sián” or “El Siam”, or “Chinese Siam.” Unlike most other Chinese immigrants, he entered Cuba with 20,000 Spanish gold pesos. Using his version of TCM he brought about many cures, which not surprisingly frightened certain inhabitants of Santa María del Puerto del Príncipe, the city in which he lived. Rumors spread that he was some sort of a black magic wizard in league with strange demonic forces. But all that changed when during a religious procession, El Siam unexpectedly knelt before a statue of the Virgin of Veracruz; after which he was considered a Christian. He made it official by being baptized on April 25, 1850, taking on the name Juan de Dios Siam Zaldívar—but remaining true to ancient customs, he signed his new name with a Chinese calligraphy brush. He had two families, one with his wife, a white woman, and another with a black mistress. Today descendants of both branches are proud of their famous ancestor. Possessing a great fortune, he died in 1885. These legends about the outstanding Chinese doctors of the nineteenth century helped create a foundation for the widespread use of Traditional Chinese Medicine (TCM) in 21st century Cuba. This is addressed in my next article, Traditional Chinese Medicine in Today’s Cuban Health Care. This entry originally appeared as part of “Traditional Chinese Medicine in Cuba” in Qi Journal, vol. 26/3; autumn 2016. Juan Chambombián in Chinese clothing. Juan Chambombián as a young man of about 20 years old soon after his arrival in Havana in 1854. The photography was damaged in a hurricane. 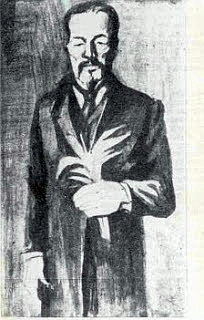 Juan Chambombián in his western doctor suit. October 20, 2010 Opus Habana Magazine. the cause of the death of Dr. Juan Chambombián. 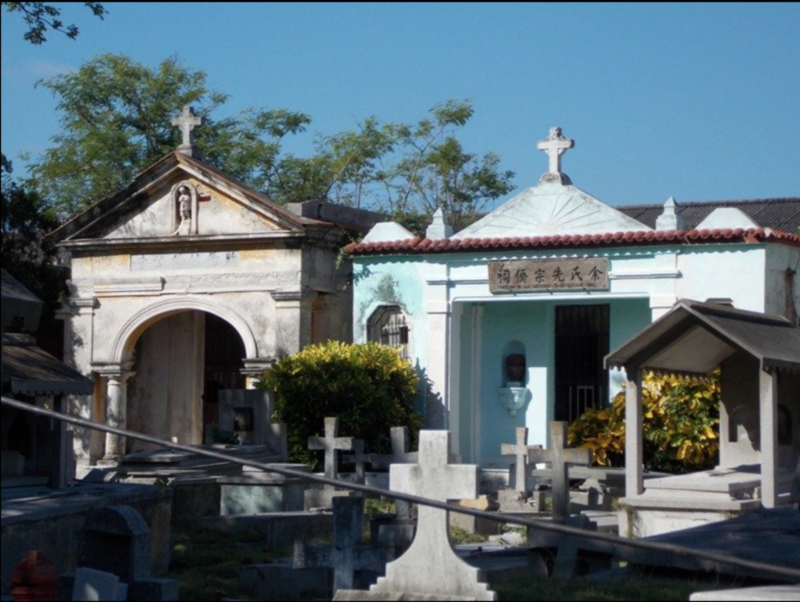 Chinese cemetery in Havana where Juan Chambombián is buried.